This week is Lightning Strike Awareness Week, sponsored by the National Weather Service to raise awareness about lightning hazards and to remind us about personal safety. Lightning kills an average of 47 people in the United States each year, and hundreds more are severely injured. While the chances of being struck by lightning are pretty rare, particularly if you heed expert advice during electrical storms, the chances of damage to your home or property are much more common. The Insurance Information Institute (III) just issued an updated report on homeowners insurance claims from lightning strikes and electrical surges in the United States. 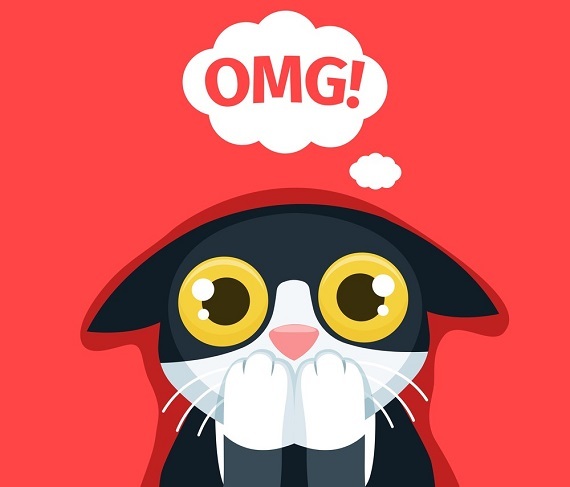 The bad news is that the number if incidents rose by almost 10% in 2016 to 109,049 claims, but the good news is that the average cost of a claim that insurers paid dropped by almost 5% – to an average of claim cost of $7,571.90. III says that more than half the claims were related to electrical surge damaging components or wiring, while power surges from transformer or service line shorts were also contributing factors. Damage caused by lightning, such as a fire, is covered by standard homeowners insurance policies. Some policies provide coverage for power surges that are the direct result of a lightning strike, which can cause severe damage to appliances, electronics, computers and equipment, phone systems, electrical fixtures and the electrical foundation of a home. Report all claims immediately to your insurer. For advance planning, check with your independent insurance agent to learn what your homeowners policy does and doesn’t cover. 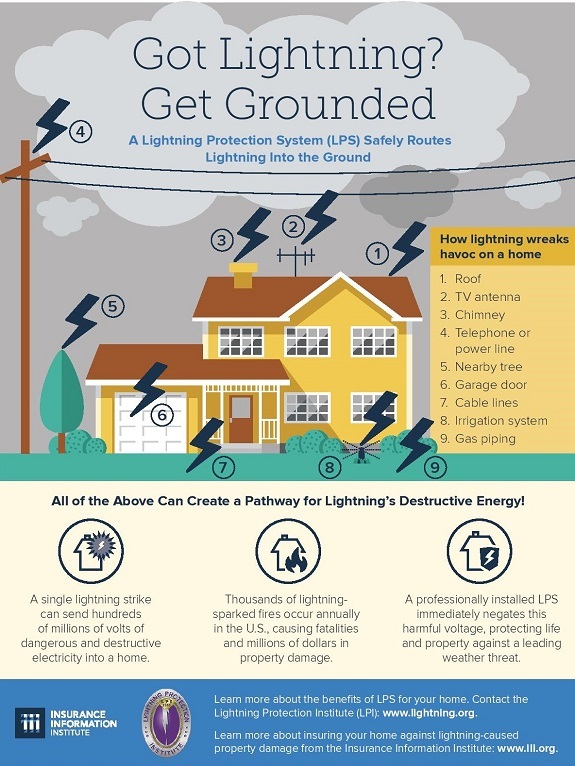 See the III infographic we included in this post and their article on Lightning Coverage and Safety for information on home lightning protection systems, as well as “do’s and don’ts” for general lightning safety. Lightning protection systems are designed to protect your home by “providing a specified path to harness and safely ground the super-charged current of the lightning bolt.” But in purchasing a lightning protection system, it’s important to find a licensed and certified installer. Shoddy systems that don’t comply with national standards can be dangerous – see this consumer alert that depicts that dangers of shoddy systems.